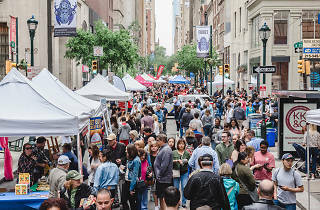 The Rittenhouse Row Spring Festival marks the only day of the year when Walnut Street—from the Avenue of the Arts to 19th Street—closes to vehicular traffic, making room for more than 50,000 attendees who come to enjoy the best of Philly’s tony Rittenhouse Square neighborhood. The event showcases a variety of restaurants and bars in the area, plus several cultural elements. Look out for art and fashion exhibitions, cocktail and culinary demonstrations, live music and street performances. 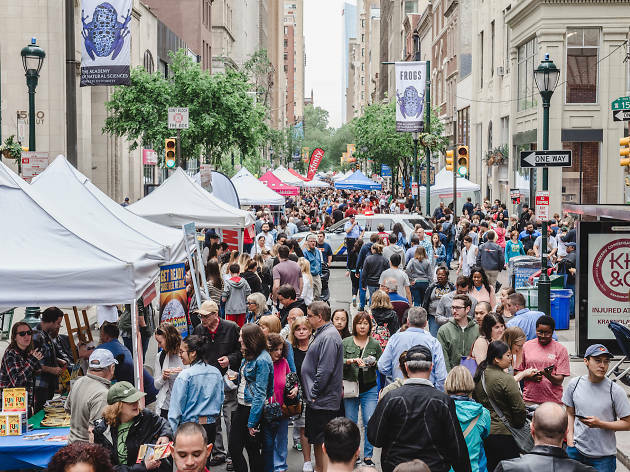 This year, upwards of 1,000 vendors will showcase and sell their products.